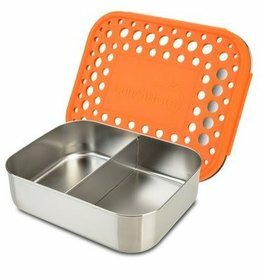 Keep snacks & lunches fresh in zero waste and litterless food and drink containers. 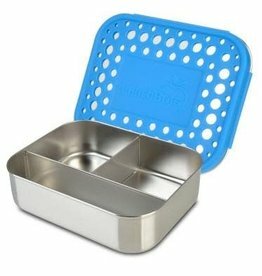 If you are looking for a leak-proof bento box, choose the ever-popular Yumbox. 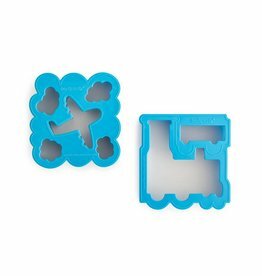 The Yumbox comes in different tray size combinations to suit the types of foods your child likes to eat. 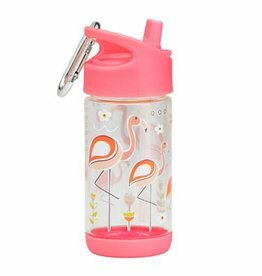 Shop the rest of our store for unique gift ideas, footwear and apparel. 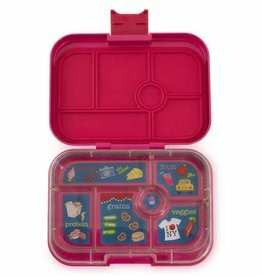 Yumbox Minisnack 3 compartments is a leak proof nursery or school snack box for kids that helps to feed even the pickiest of eaters. Free Shipping* in Canada. 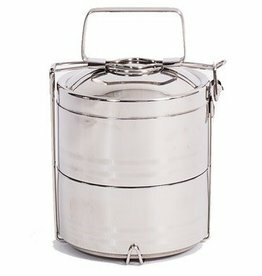 Onyx stainless 2 Layer Tiffin Lunch Box is an eco friendly way to store and carry food. Free Shipping* in Canada. 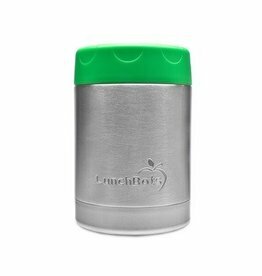 LunchBots thermal food containers are made of the highest quality stainless steel with fun colourful lids. Easy to make litterless and eco-friendly lunches for kids. Free Shipping* in Canada. 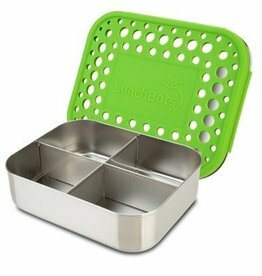 LunchBots bento boxes are made of the highest quality stainless steel with fun colourful lids. Easy to make litterless and eco-friendly lunches for kids. 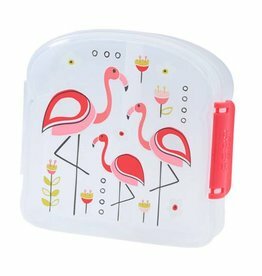 Yumbox original 6 compartments is a leak proof nursery or school lunch box for kids that helps to feed even the pickiest of eaters. 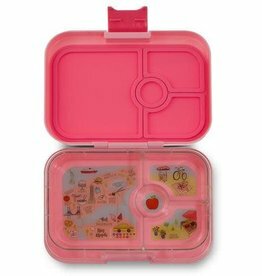 Yumbox Panino 4 compartments is a leak proof nursery or school lunch box for kids that helps to feed even the pickiest of eaters. Free Shipping* in Canada. 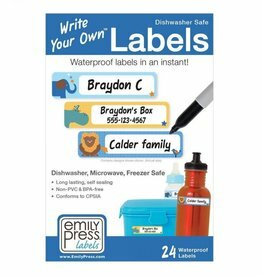 Write on water proof labels are dishwasher safe and use eco-friendly ink. 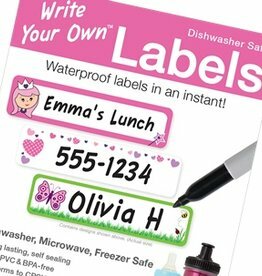 Label all of your kids' lunch containers and school supplies. Free shipping* in Canada. 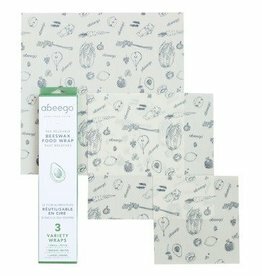 The reusable beeswax food wrap that breathes. 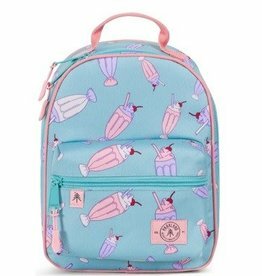 Perfect for litterless lunches. 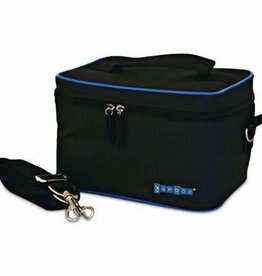 Yumbox cooler easily fits your Yumbox, a drink, utensils and cooler packs for a litterless lunch. 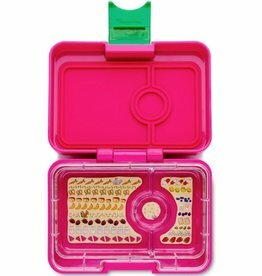 Surprise your child with a personalized scratch-off note in their lunchbox. Free Shipping* in Canada. 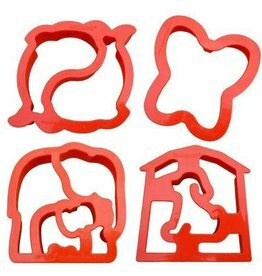 Sandwich cutters in the shapes of trains, cars & planes. 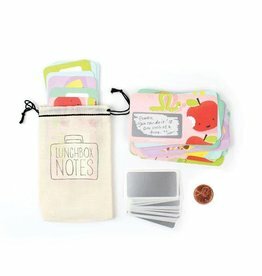 Make kids lunches fun! Free Shipping* in Canada. 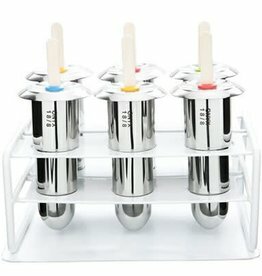 Onyx stainless pop molds are a great eco friendly way to make yummy popsicles for kids. Free Shipping* in Canada. 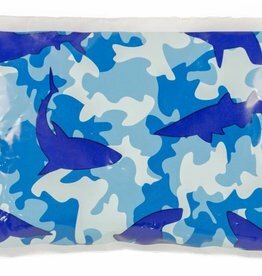 Bentology non-toxic cooler packs keep lunches cool all day. 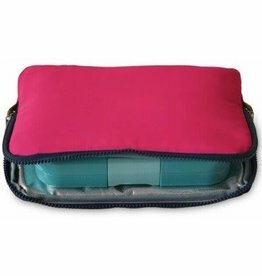 Yumbox cooler pouch keeps lunch foods cool throughout the day. Free Shipping* in Canada. 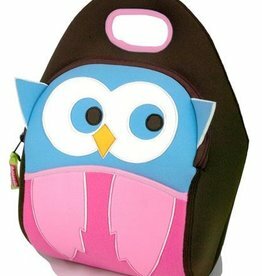 Dabbawalla lunch bags are light-weight, non-toxic and can fit most bento boxes plus a drink box and other lunch items. 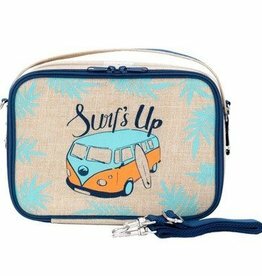 Yumbox and So Young have teamed up to create this fun and eco-friendly, machine washable linen lunch bag.